London Moves specialises in removals to Spain and our expert staff can help you with every aspect of your upcoming move. Whether you are moving your personal belongings from your flat or an entire office building for your company, we can help. From packing and organizing to shipping and logistics, we can make your upcoming move as simple and hassle-free as possible. If you are considering moving your house to Spain, you should take the time to learn more about what that process involves. Contact London Moves to get information about our house moving services and how we can make a difficult moving process easy for you and your family or business. Prior to moving your house to Spain, it’s important to have a plan in place that addresses the packing and management of your valuable belongings. Understanding the subtleties of Spanish laws and government will make the process run much more smoothly. London Moves has the information that you need to make the right decisions. 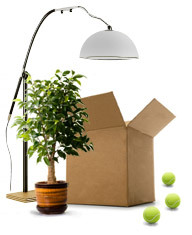 Spain removals have been a core aspect of our business services for years. 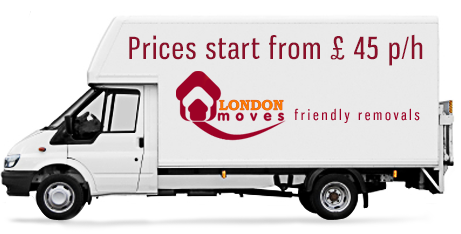 London Moves has the flexibility and the trained staff to help you with moving any size building and any amount of possessions. Moving to Spain requires careful coordination and an experienced staff of movers. We look forward to helping you with your upcoming removals to Spain.